Xangsane is predicted to travel in a north-westerly direction, moving into the East Sea and causing high winds and rough seas. A new tropical typhoon named Xangsane was predicted to intensify, moving into the East Sea after pounding the eastern Philippines archipelago early Wednesday. According to the National Center for Hydro-Meteorological Forecasting, the maximum wind speed near the typhoon’s center was more than 133 km per hour. Typhoon Xangsane was forecasted to continue traveling in a north-westerly direction at 15-20 km per hour, moving into the East Sea and causing high winds and rough seas. 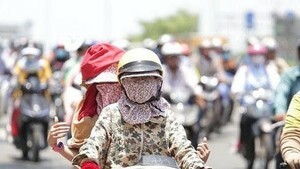 The Central Committee for Flood and Storm Control on Wednesday sent an urgent message to coastal cities and provinces, the Ministry of Fisheries and Transport and the Viet Nam National Shipping Lines, asking them to inform fishing ship owners in the East Sea, especially offshore fishermen to take preventative measures. 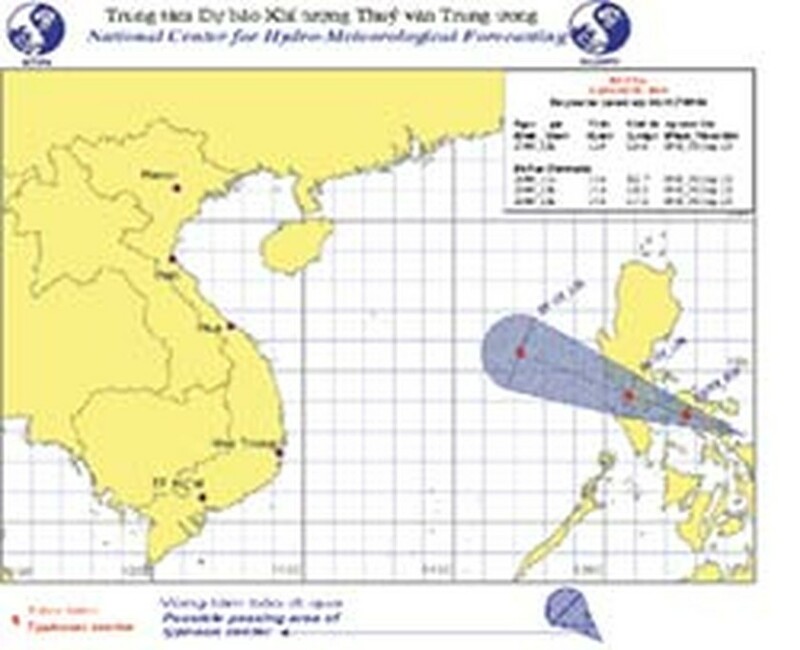 The US Navy and Air Force Joint Typhoon Warning Center forecasted that Xangsane would hit Da Nang City and Quang Nam Province in central Viet Nam.